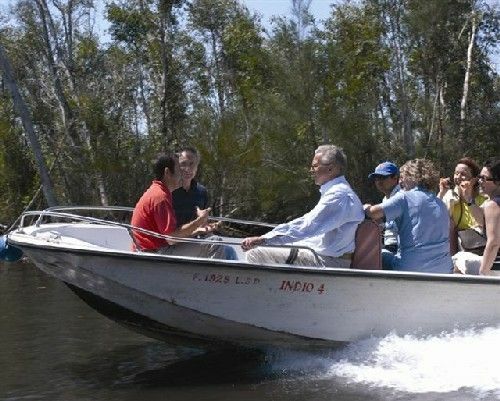 Laguna del Tesoro Península de Zapata Matanzas. Hotel Guama is a very unique place. 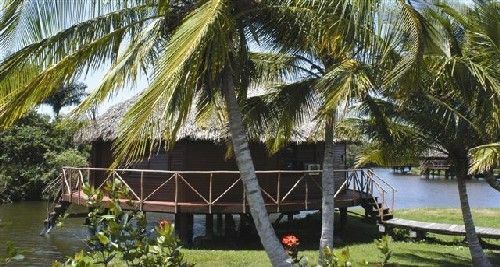 Located on the Peninsula de Zapata and on Lake Tesoro (where sportsfisherman have landed record largemouth bass for years), Villa Guama is essentially a series of circular thatched cabanas made from native woods, perched on stilts above the lagoon and surrounding swampy marshes, and linked together by wooden walkways. 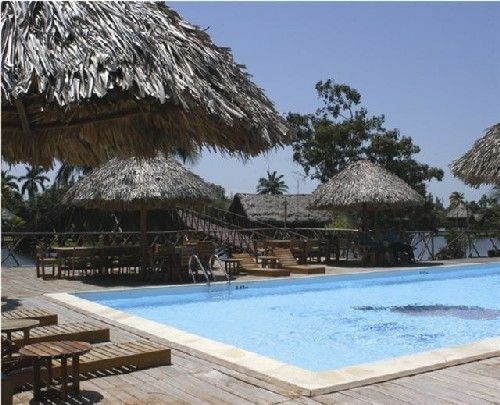 Hotel Guama is located on twelve small islands, and has an endless system of canals of calm waters. 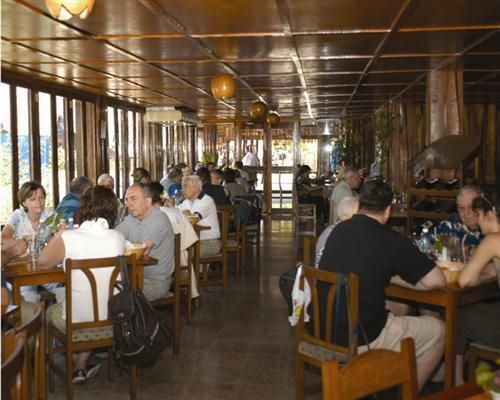 Combine your stay in Guamá with a nice casa particular in Havana. Email Nestor for inquiries. No reviews for Villa Guama yet.